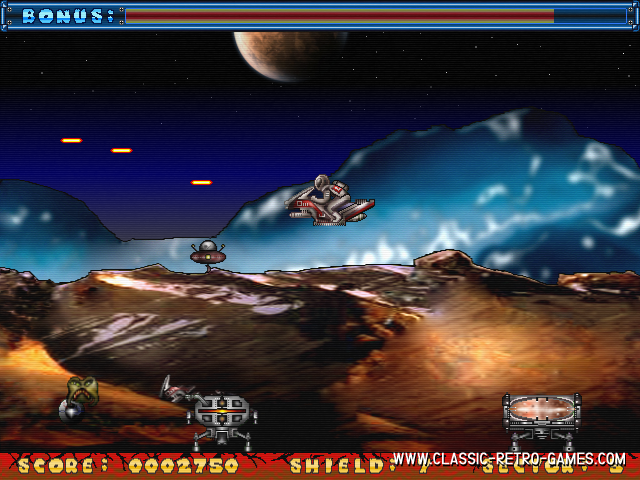 Starbike is not one of the best games by The Edge, but it's sure remembered well by many. 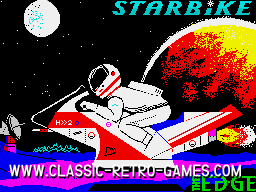 Starbike was released on ZX Spectrum only (as all The Edge games) in 1984 and is a side scrolling action game. 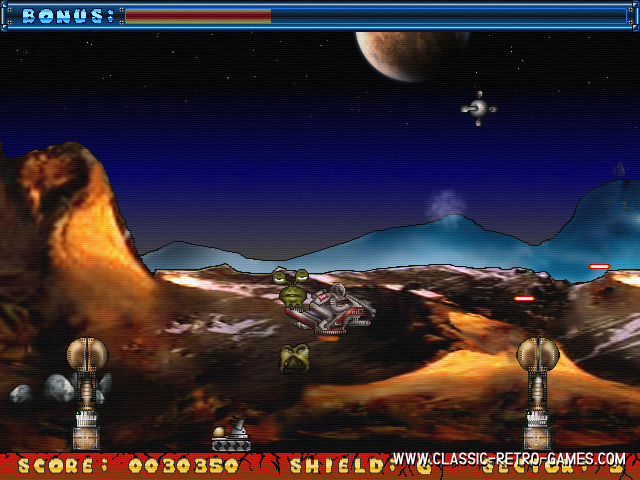 In Starbike you are controlling a, duh, Starbike and must try to rescue aliens. If you've rescued all aliens in a level, you may exit it and start the next one. 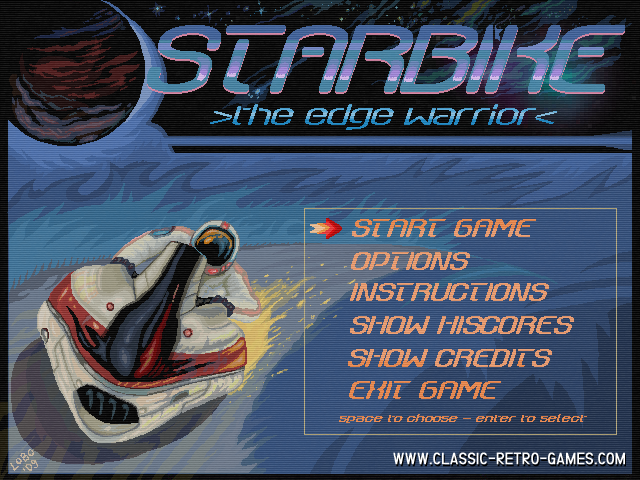 This remake of Starbike has all the original game elements but has much better graphics. It has been remade for Windows PC's and is freely available for download. Enjoy this game. Currently rated: 4.2 / 5 stars by 5 gamers.